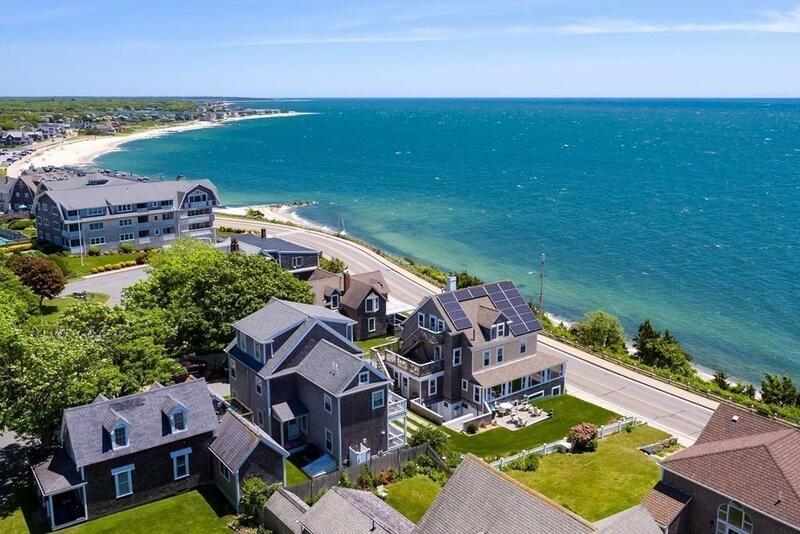 This Grand Ave Victorian property is a renovated beauty set on a beautiful, unique and rare elevated lot out of the flood zone overlooking Vineyard Sound with endless views of the Falmouth coast line ! Boasting 6 bedrooms, 5.5 baths and a separate walk out lower level apartment with additional bedroom. 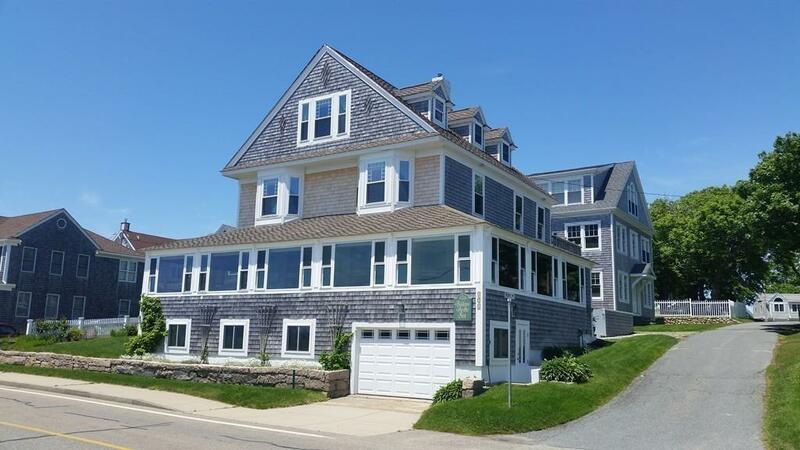 Renovations began at the studs and the result is a highly exceptional property to include (18) 365 watt (owned) Solar Panels, Gas heat, Central Air throughout,NEST thermostats, 50 yr roofing, extensive insulation, custom woodwork, Generator & triple pane windows. 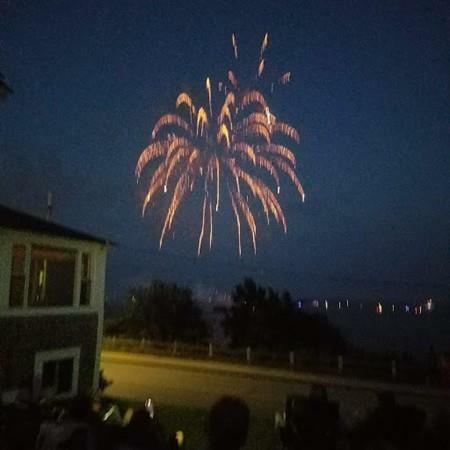 Imagine the mesmerizing sunsets,the views of sailing and boating and the twinkling lights at night of Marthas Vineyard, as well as having front row seats for Falmouths 4th of July Fireworks and Falmouth Road Race! 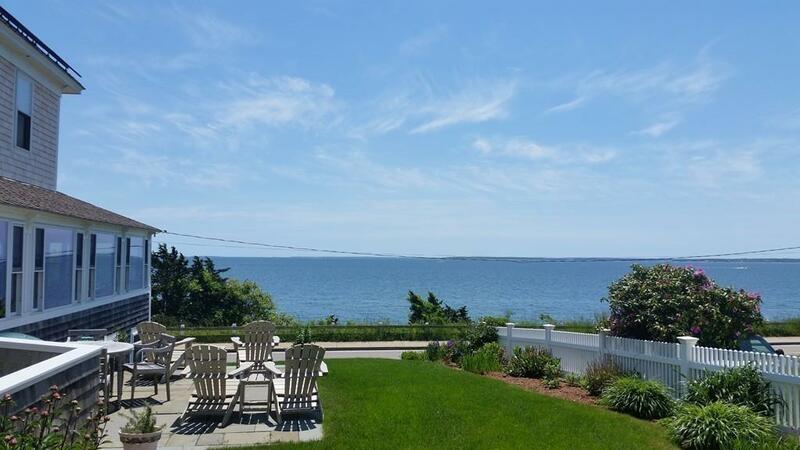 Enjoy all that is Falmouth Heights from this coveted, historical, beautiful location,as this special home will be a joy to own, and would also make a fantastic rental property! Disclosures Information Herein Not Warranted Or Guaranteed And Should Be independently Verified if Any Person intends To Engage in A Transaction Based Upon it. Per Falmouth Gis Property is Not in A Flood Zone.